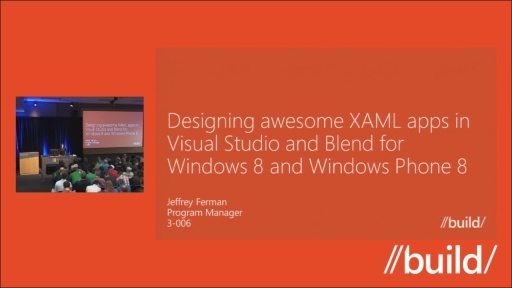 Learn to embrace the design principles of both Windows 8 and Windows Phone by taking full advantage of the rich feature sets offered by the XAML design tools in Visual Studio and Blend. 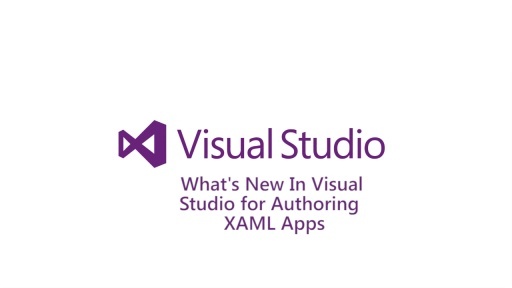 Using these tools, we will explore creating and sharing components between apps, designing for multiple resolutions, and consuming a common design pattern (MVVM). All of this in just one session! There's something wrong about the size of this video for High Quality MP4. It's about 193.33 MB yet Mid Quality MP4 is bigger than that which is 449.9 MB.